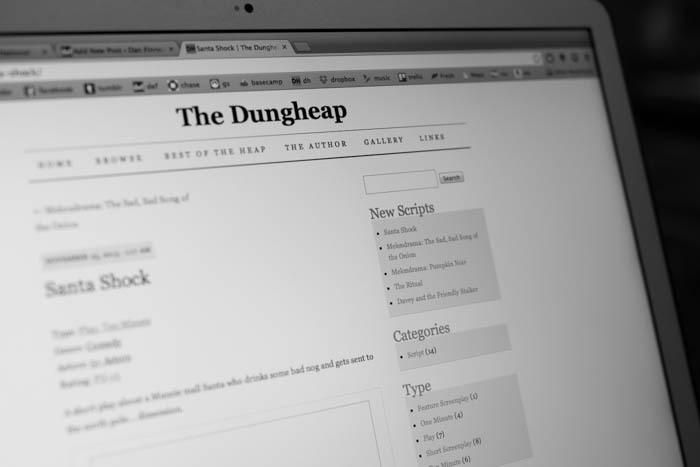 For those of you unfamiliar with these here parts, I regularly put up short plays and scripts on my other site Dungheap.net for people to use for free. The Dungheap is a rather eclectic collection of the floatsam that occurs when I’m just writing for the sake of writing or to recharge my batteries between or during major projects. Just in time for the holidays, Santa Shock is a short comedic play that follows an unfortunate Muncie Mall Santa who finds himself in the North Pole after drinking some bad nog. I originally wrote a version of this script back in my college days, and rewrote it this past summer for fun. 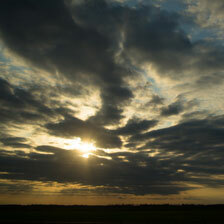 Head on over to Dungheap.net to find out more and download a copy. In other news, I’m in the process of writing a detailed review of the Fujifilm Instax Mini 8. More to come!